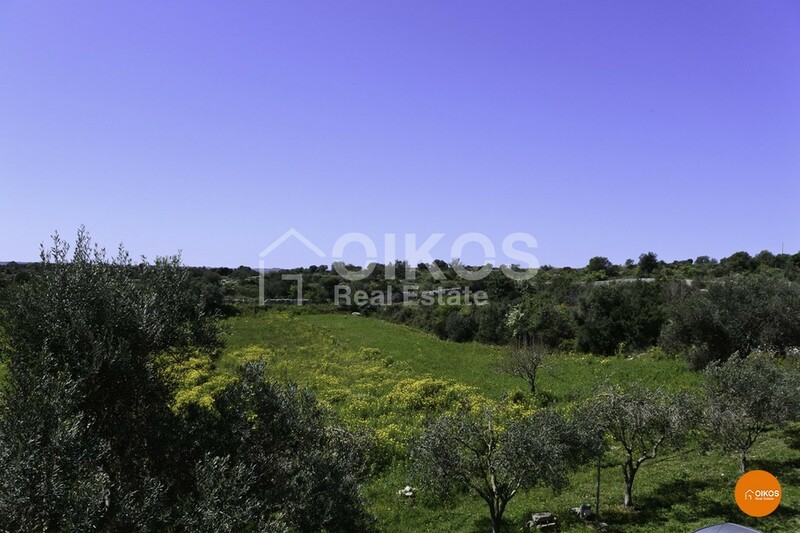 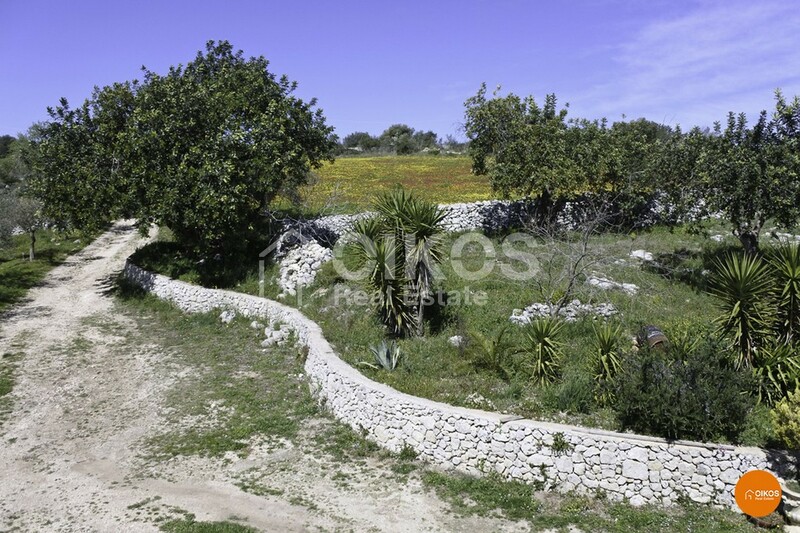 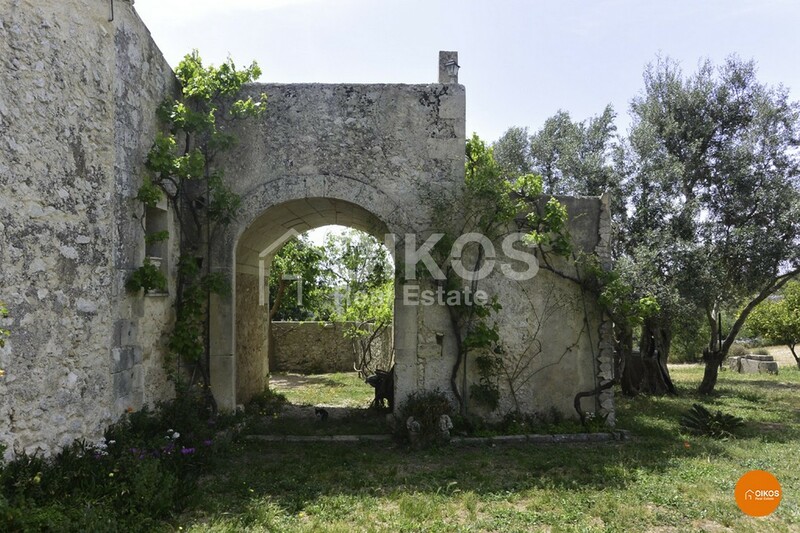 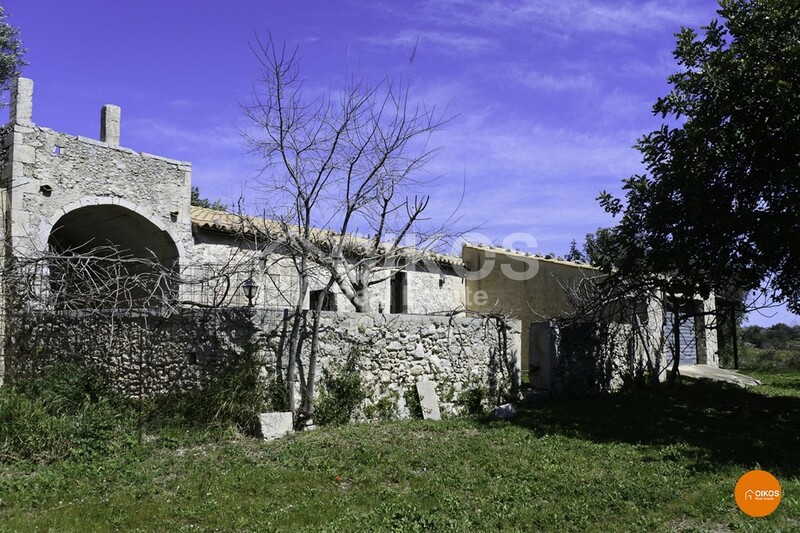 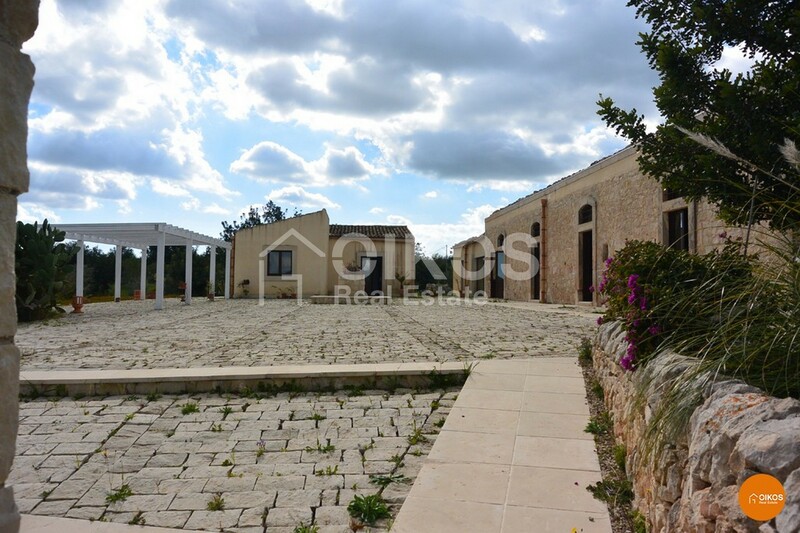 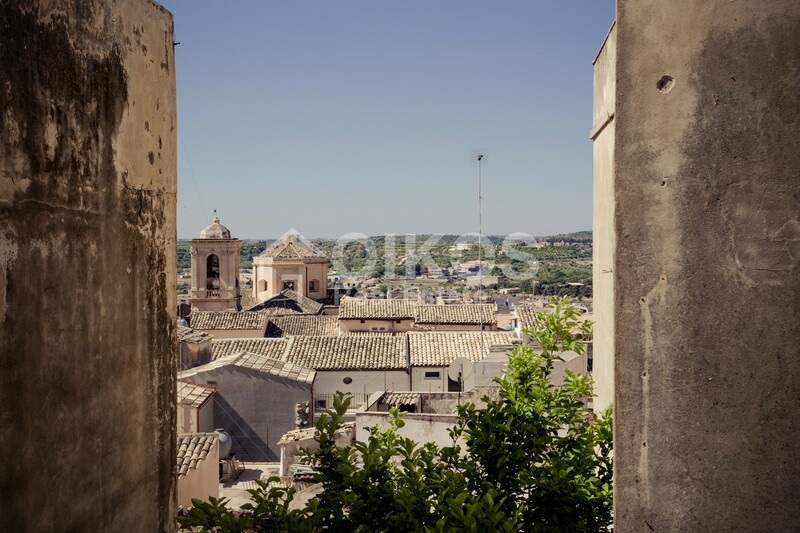 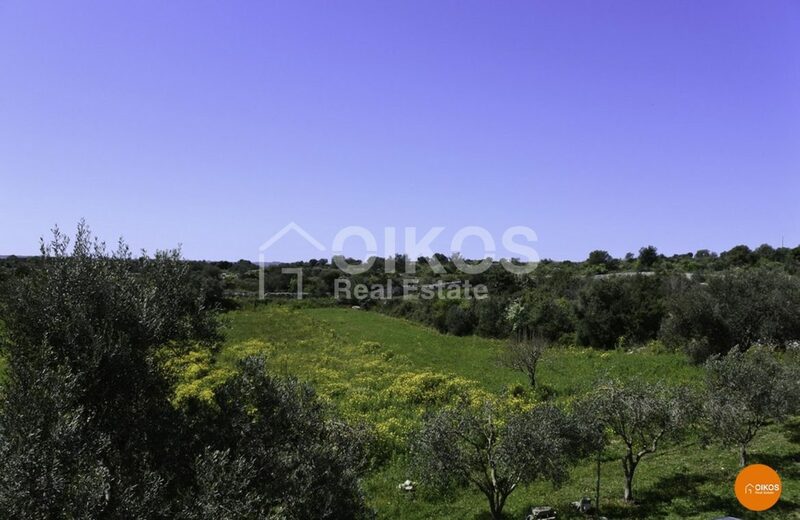 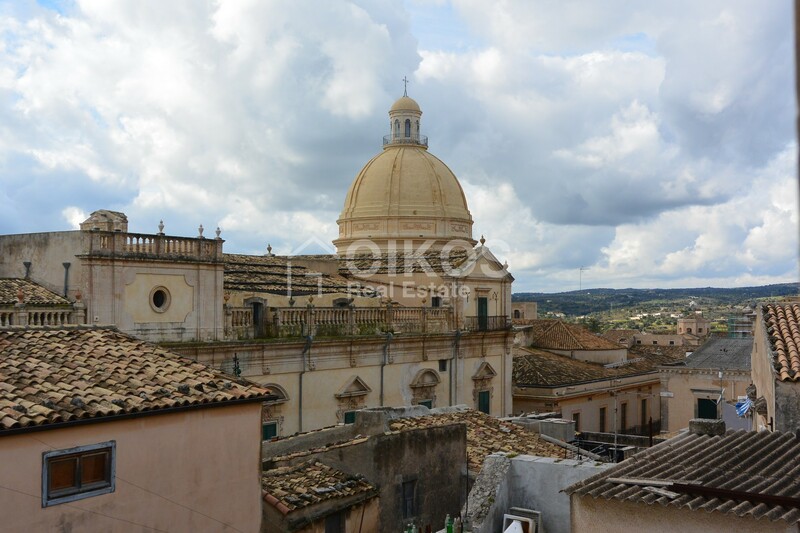 This land lays among the hills of Noto, surrounded by the green Sicilian countryside. 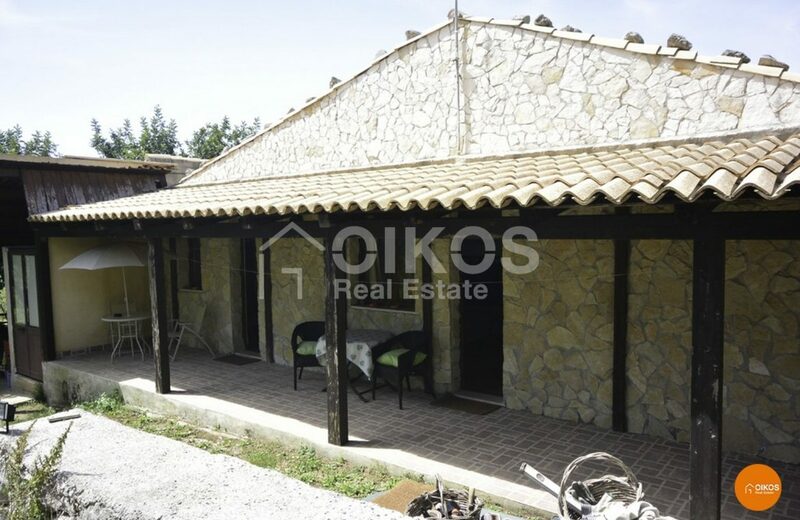 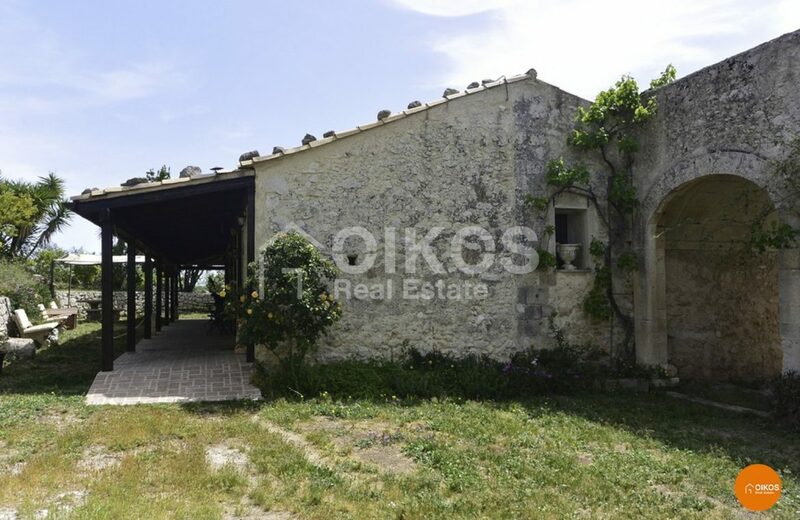 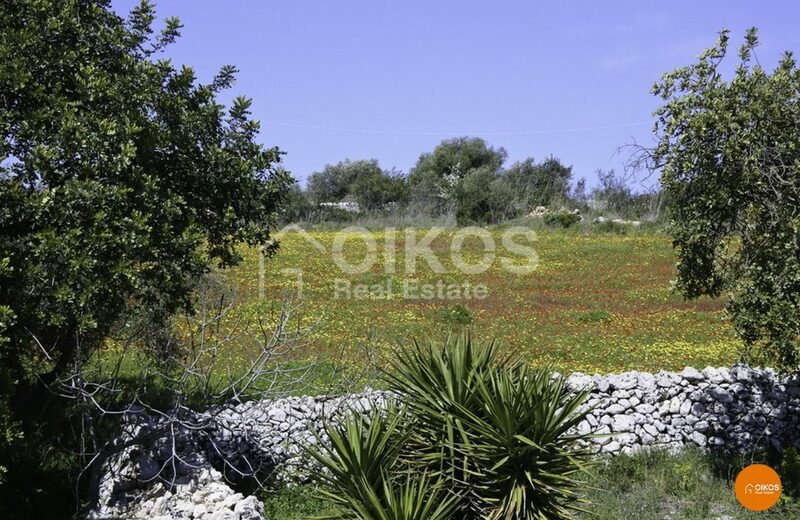 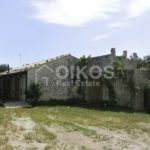 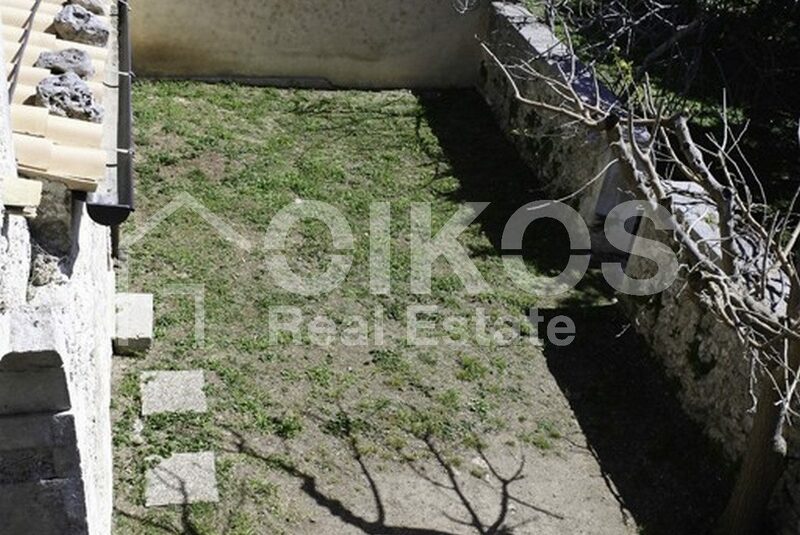 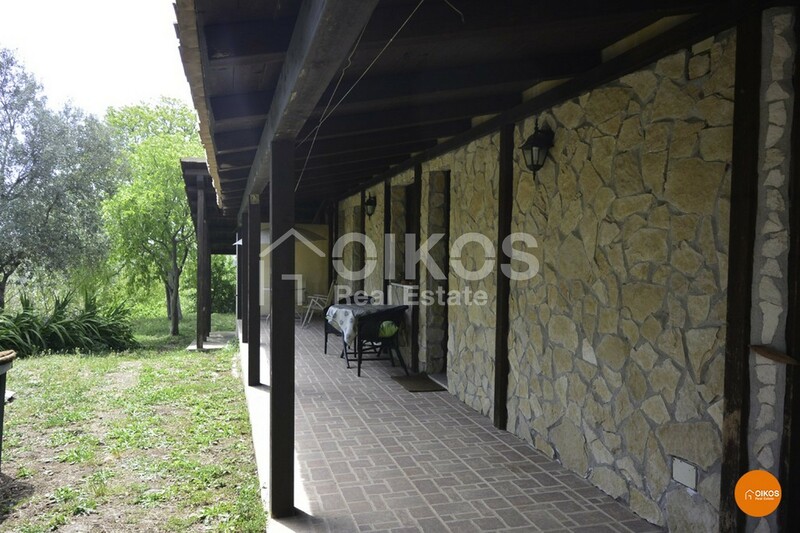 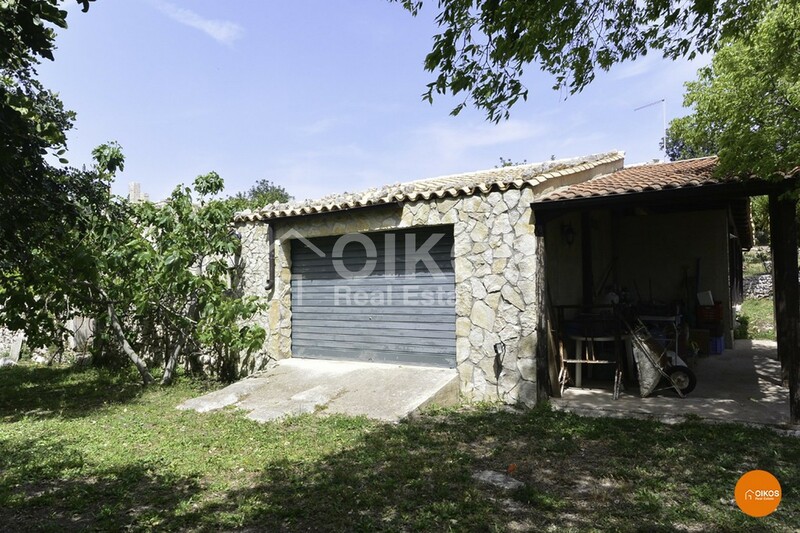 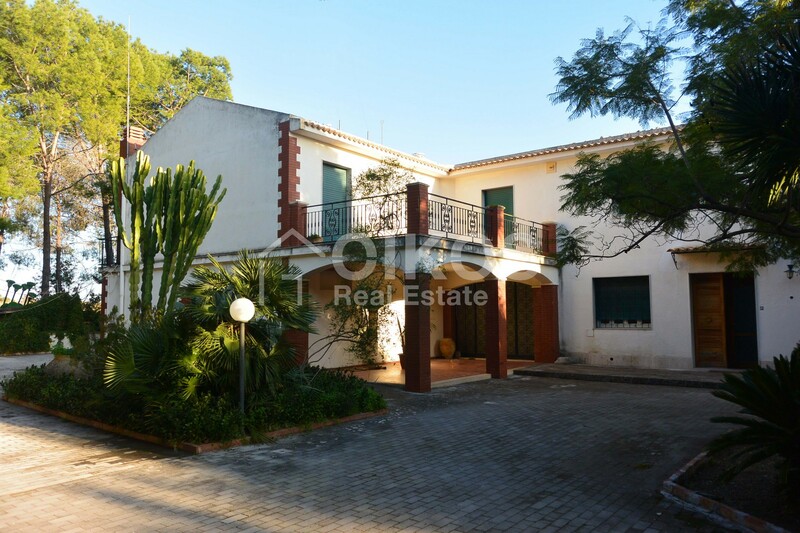 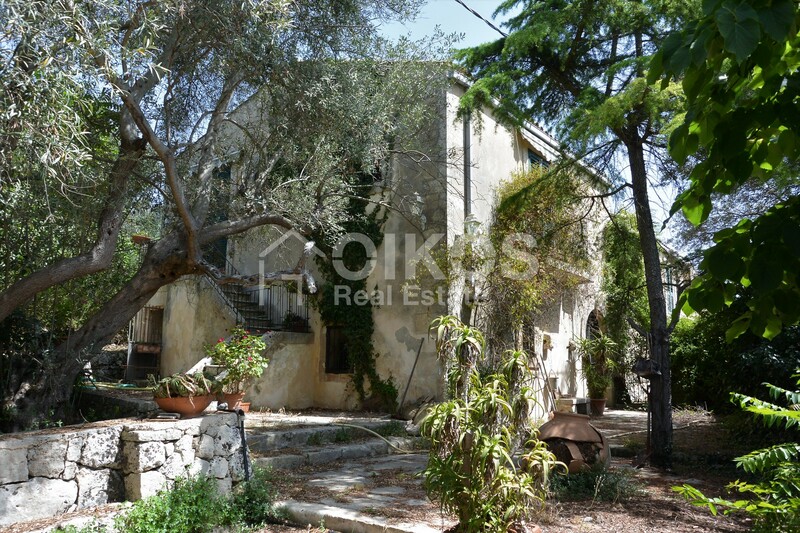 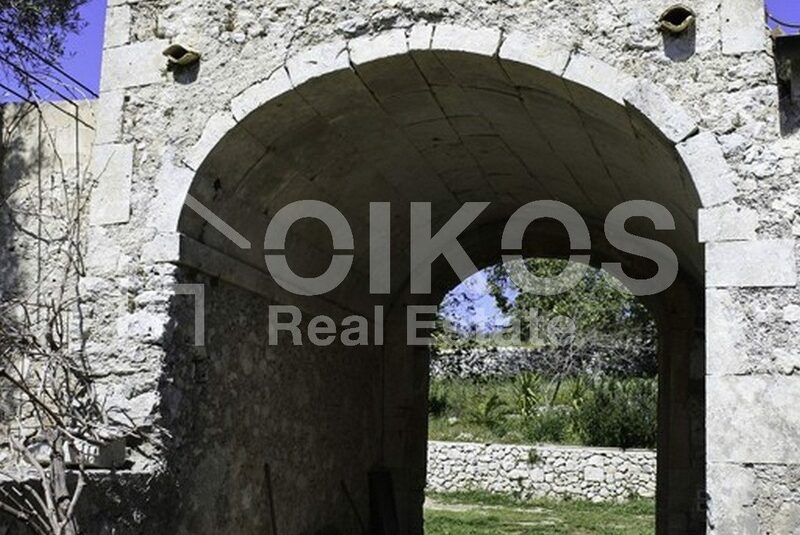 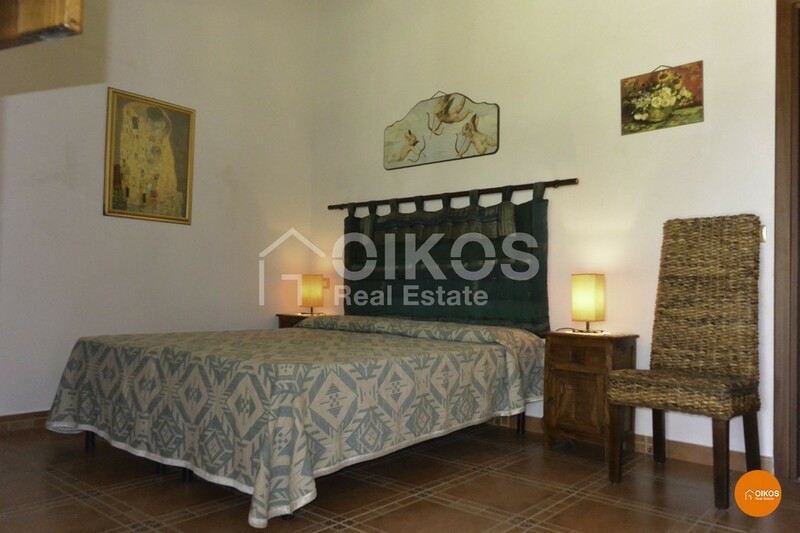 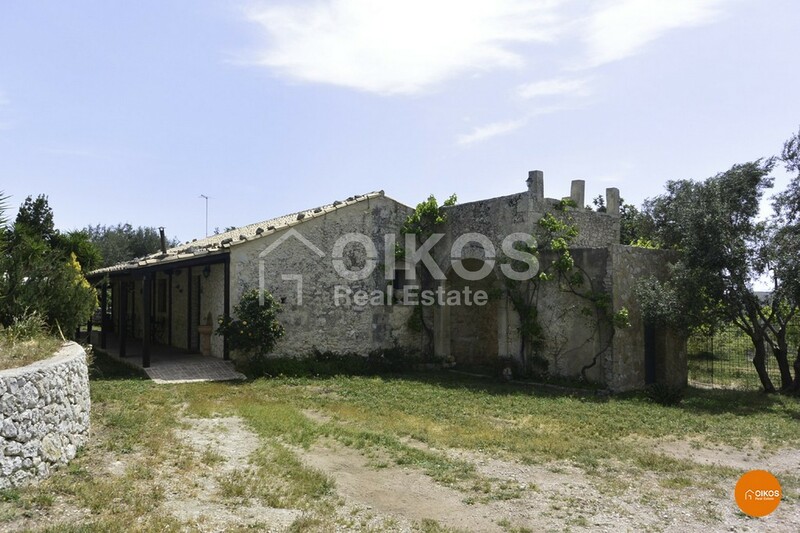 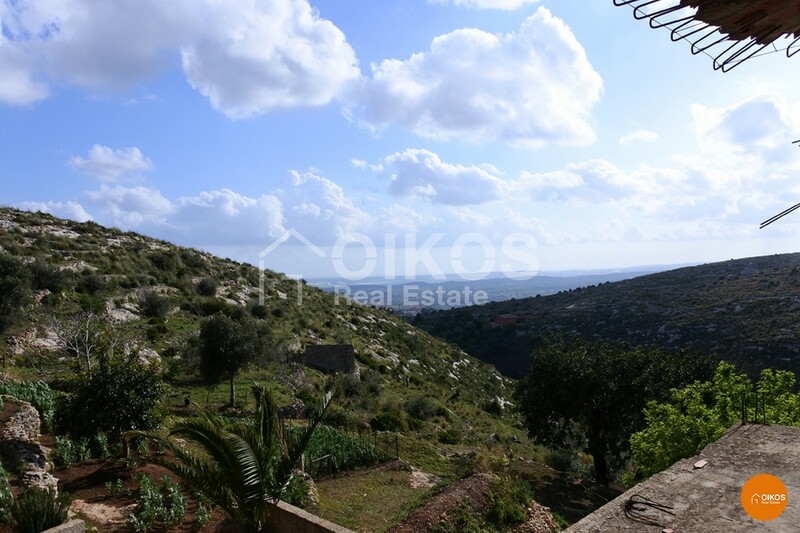 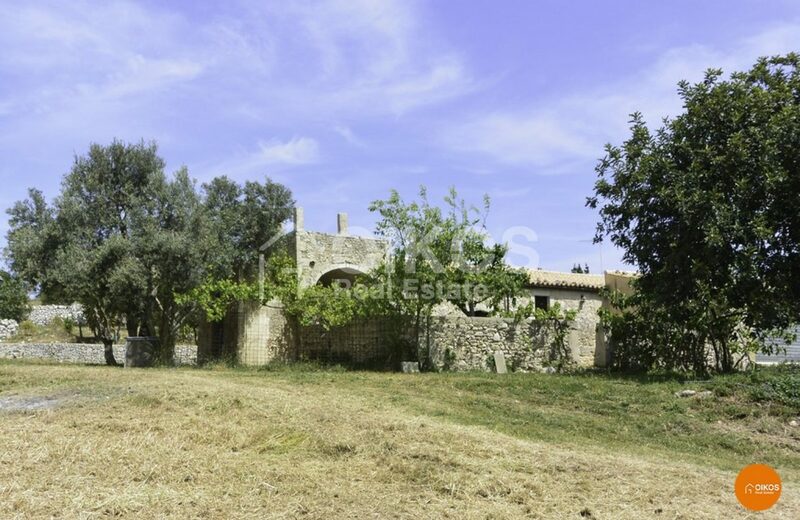 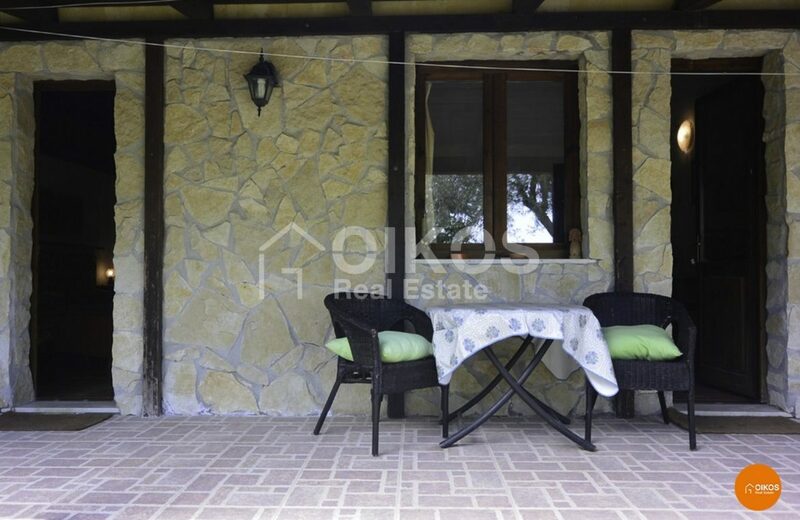 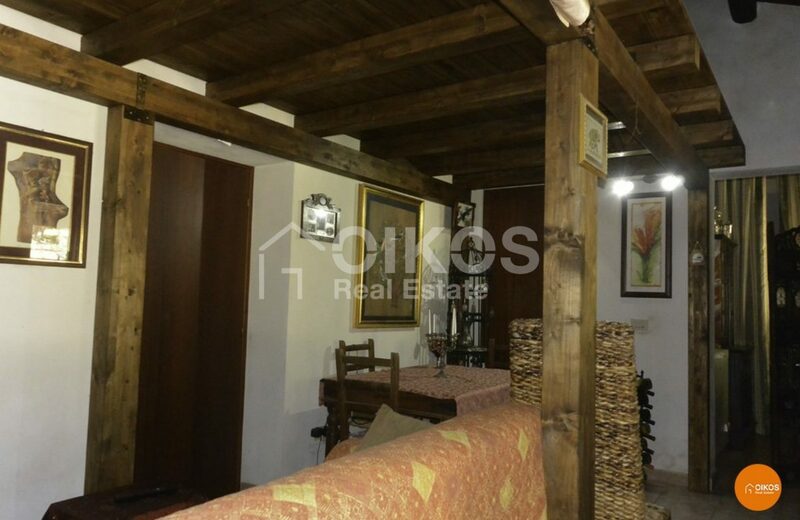 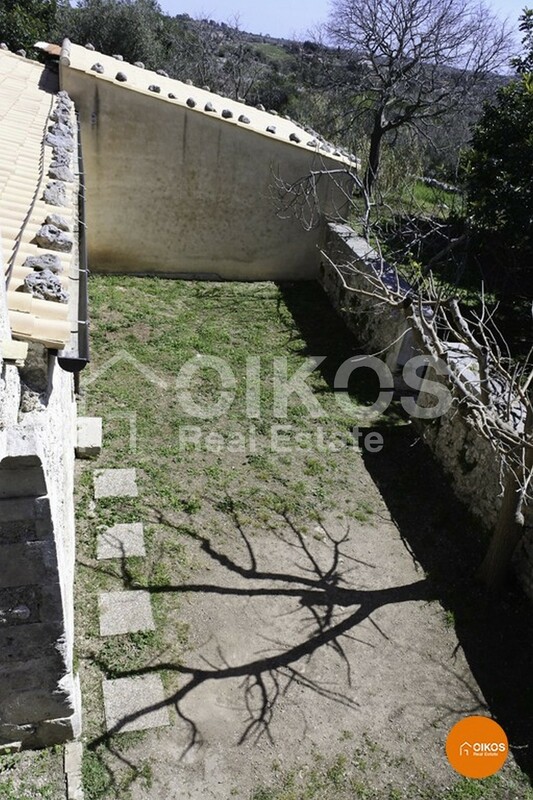 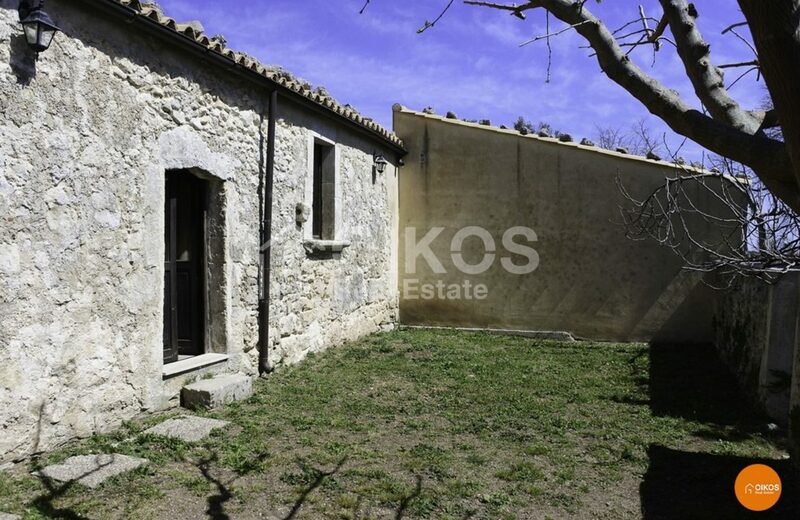 The land is of approximately 2 hectares and comprises a totally renovated rural house with a floor area of approximately 180 sq. 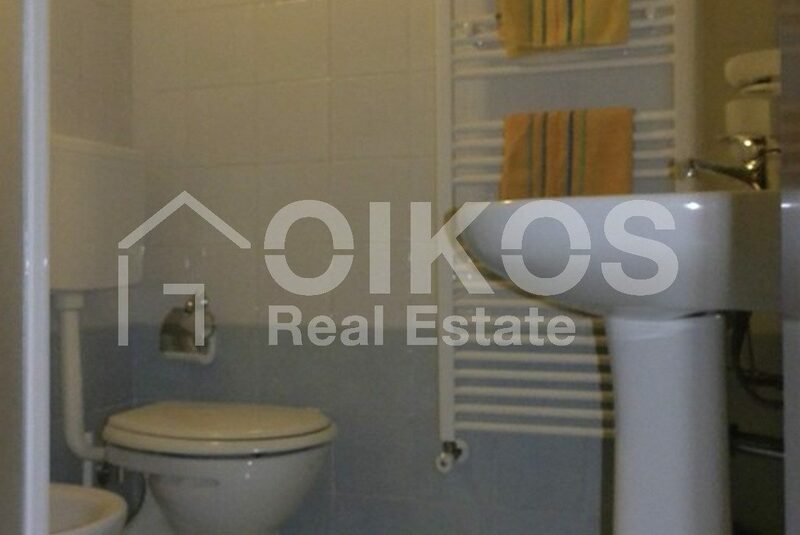 m , all on one level. The house has a large living room, a kitchen and five bedrooms with bathrooms and ante-bathrooms. 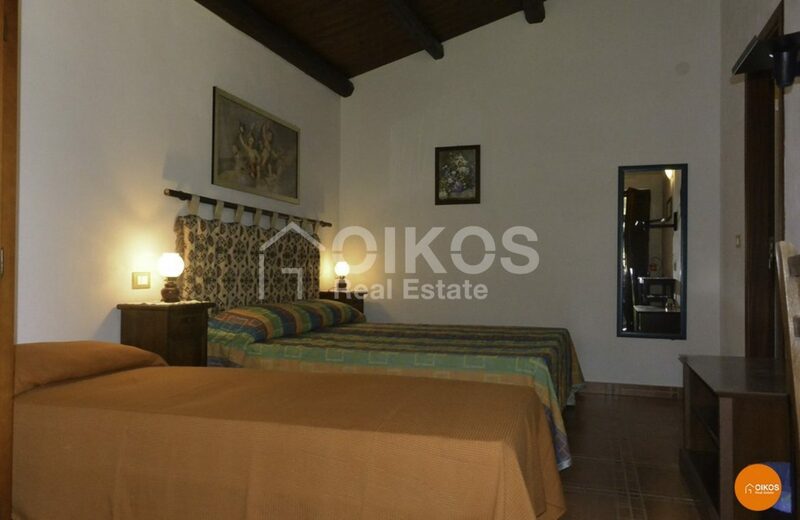 Two of these bedrooms look out onto the courtyard . A garage with a floor area of approximately 30 sq. 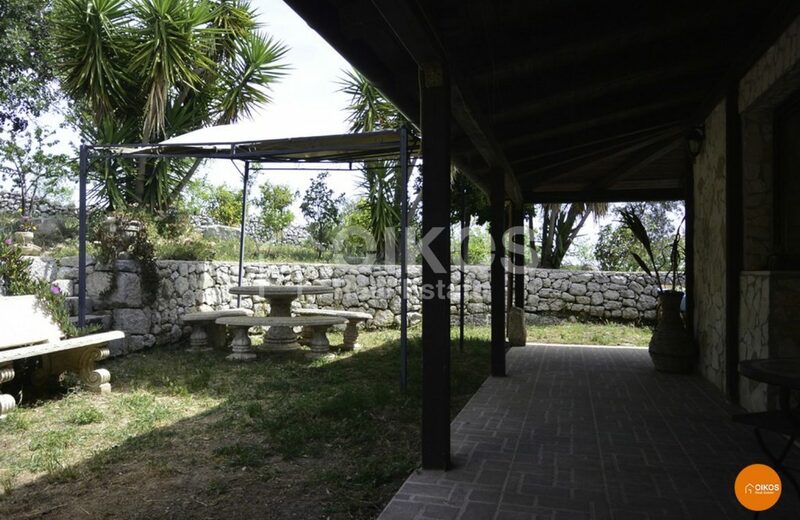 m shelters several cars. 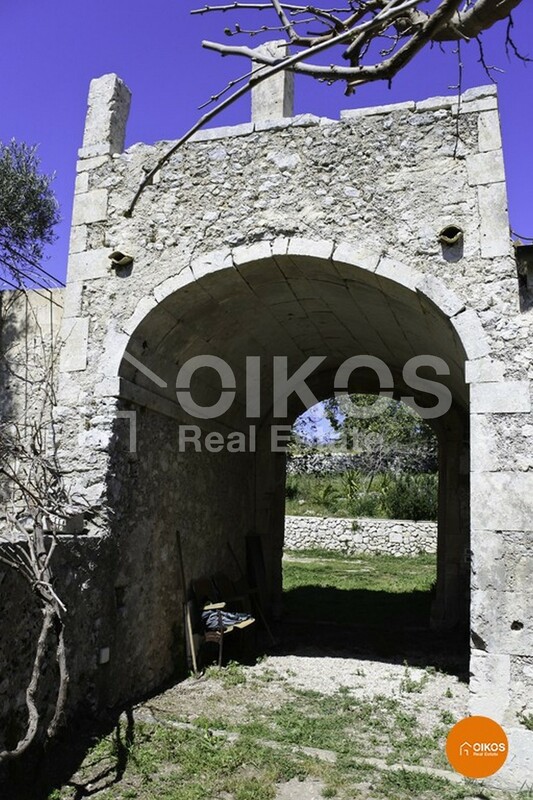 A turret from which there is a panoramic view of the surrounding countryside gives this property a finishing touch. 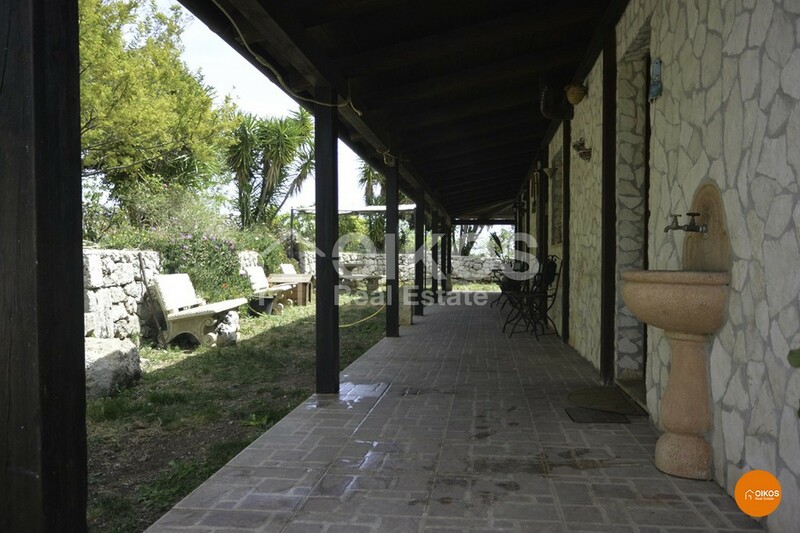 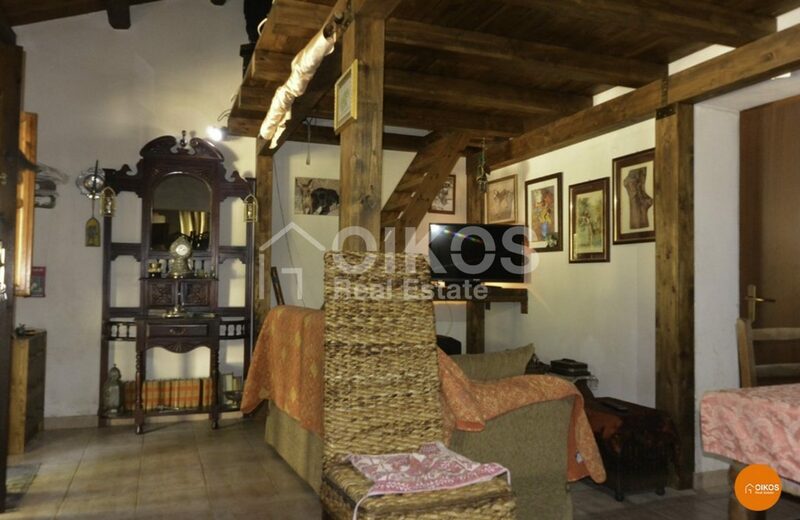 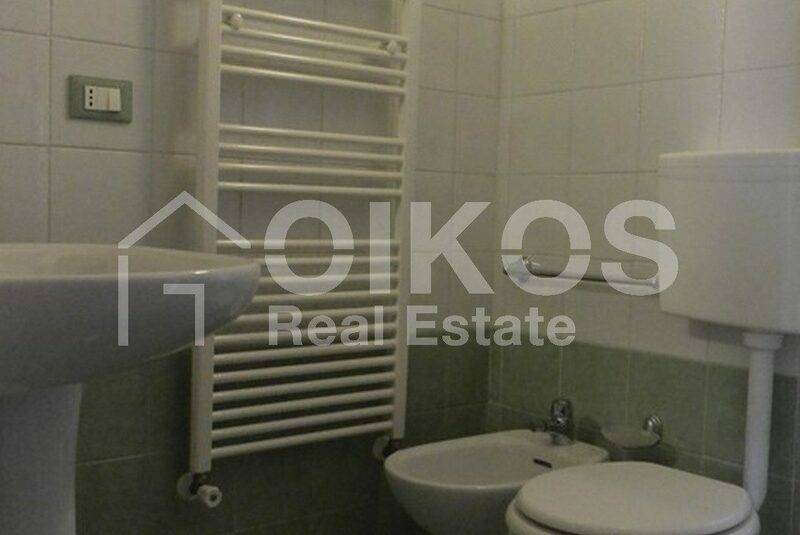 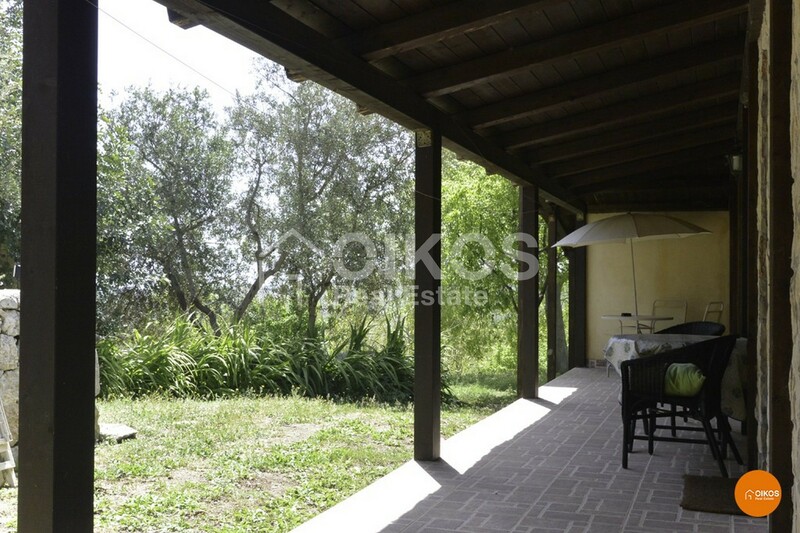 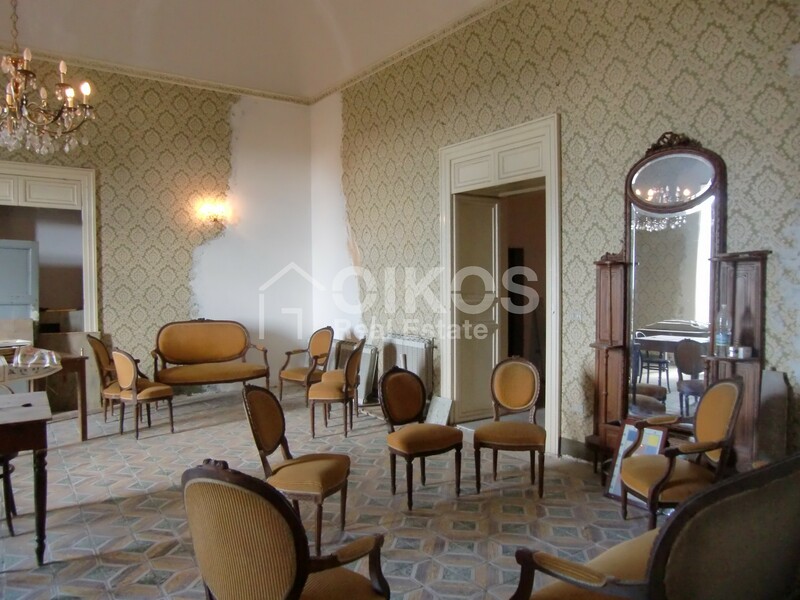 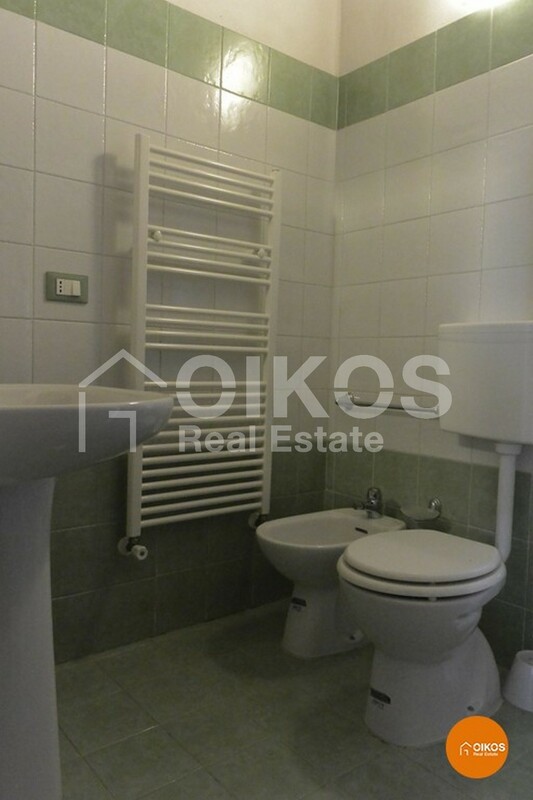 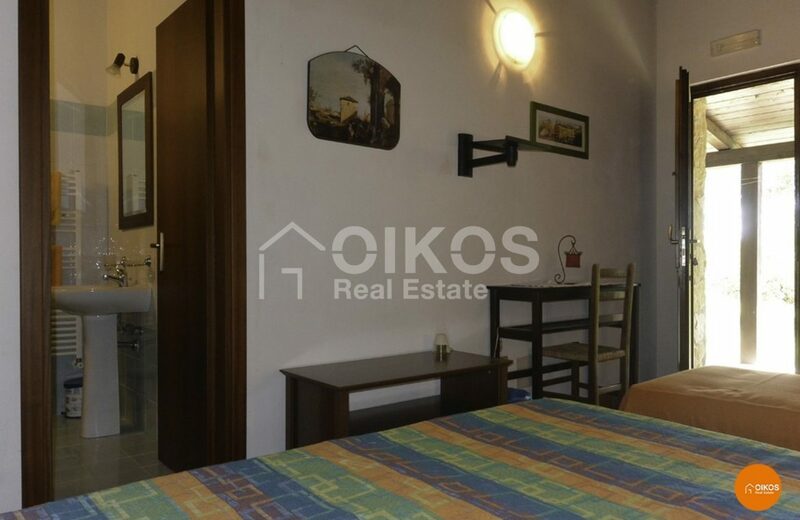 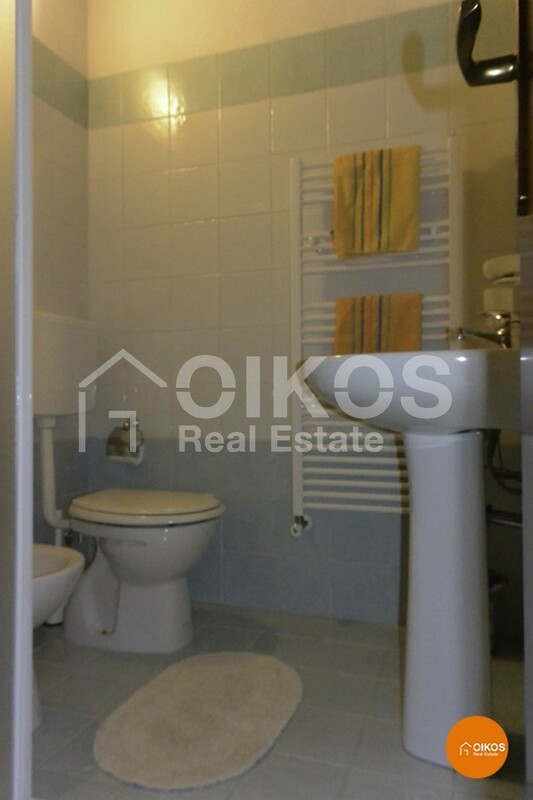 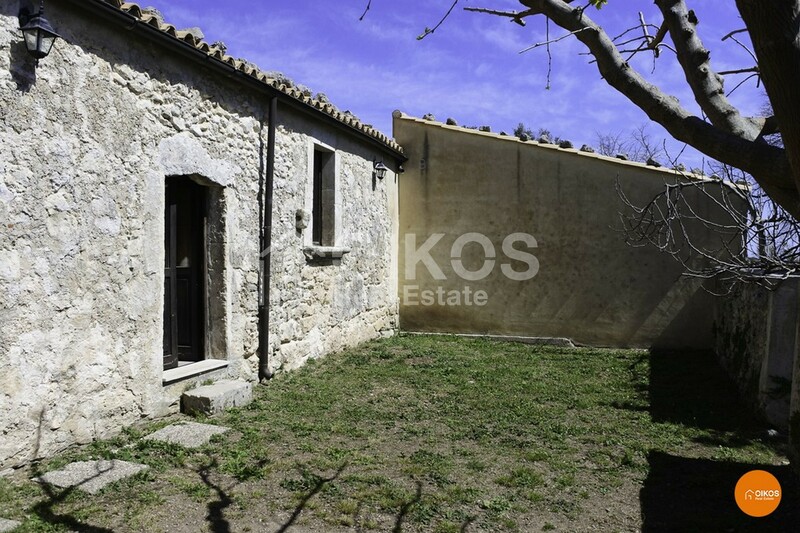 The property is 20 km from Noto, 80 km from Fontanarossa Airport in Catania and 25 km from the sea.